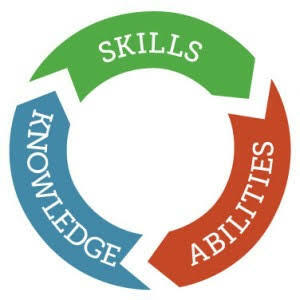 ​Competencies involve the knowledge, attributes and skills that employees are supposed to maintain in an organization for successful accomplishment of their assigned responsibilities. This may also include the traits, motives, habits, image etc. of the organization. Competency modeling involves identifying the required competencies that are required for success and high performance for a given job in an organization. Competency modeling is applied to different resource activities. The organizations have to first identify their core competency needs and then align their competencies accordingly.